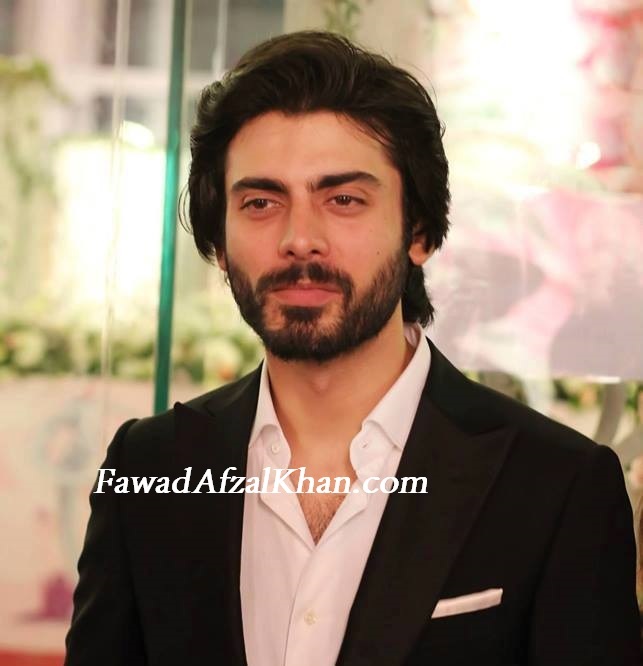 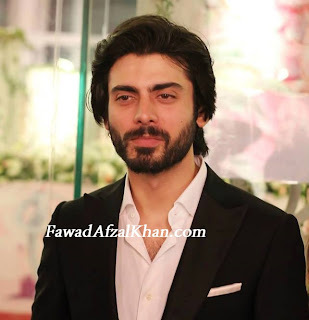 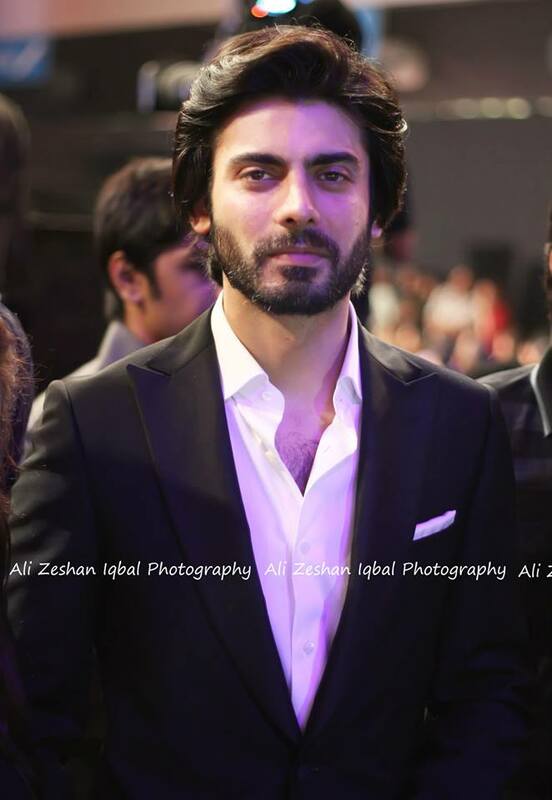 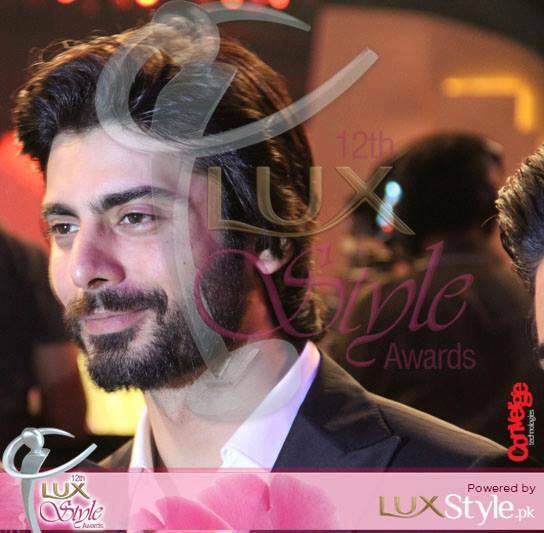 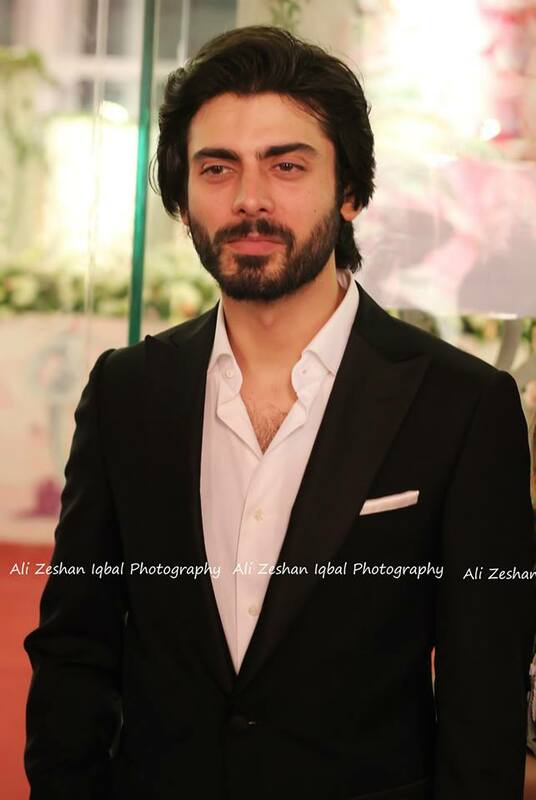 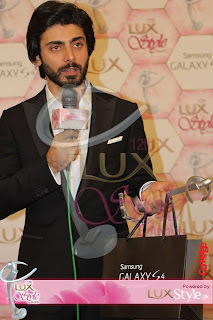 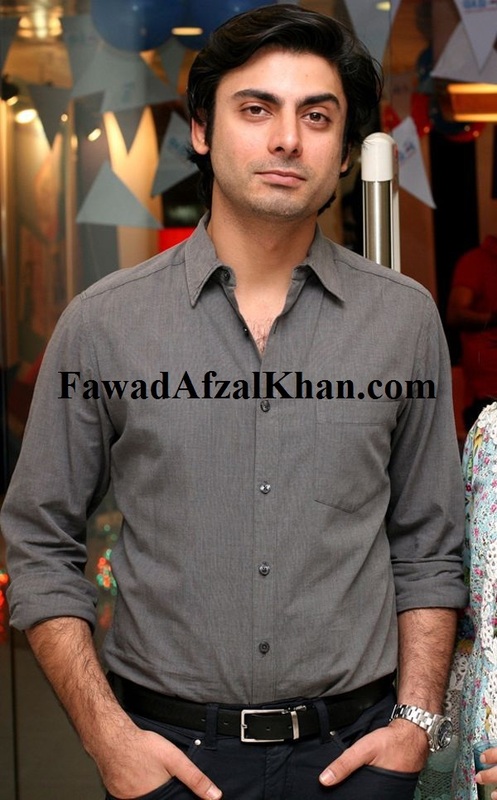 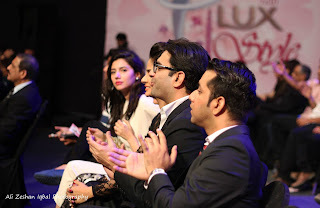 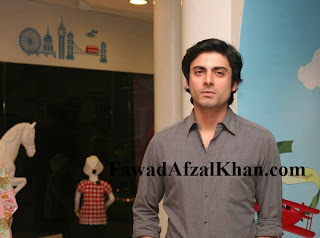 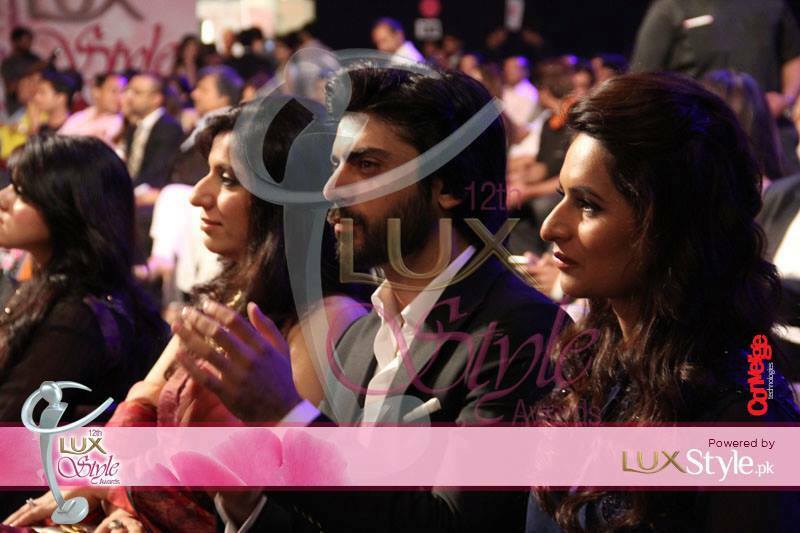 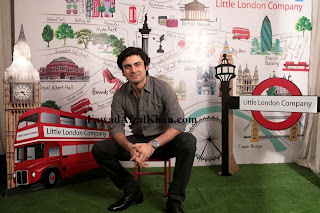 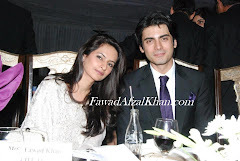 Fawad Khan was at the launch of Little London Company at Vogue Towers in Lahore. 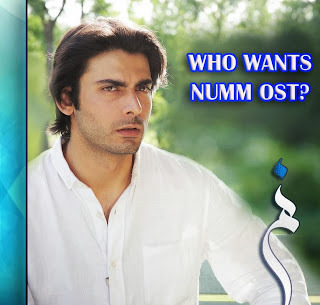 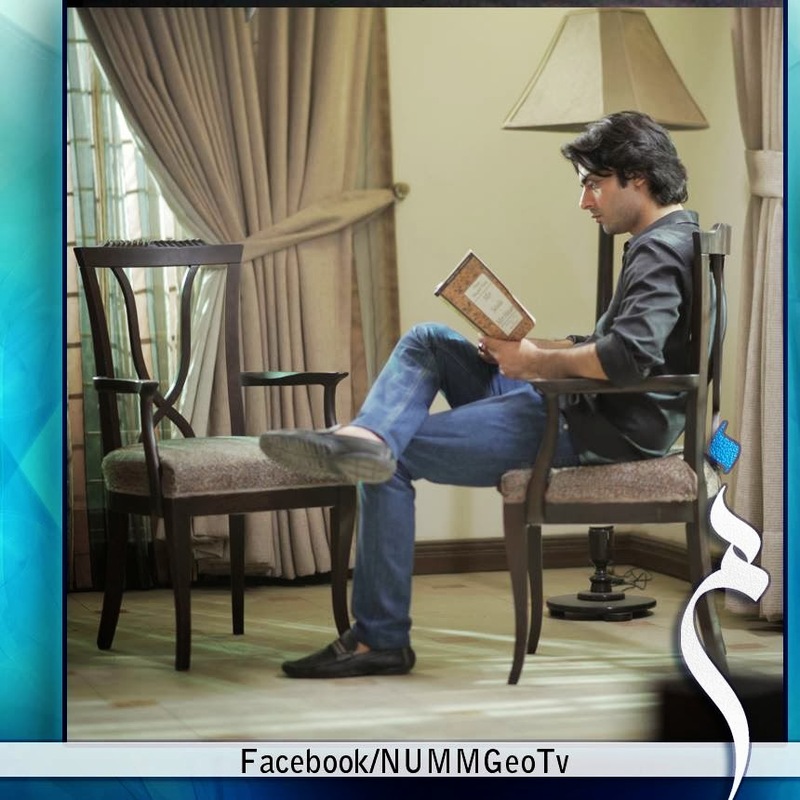 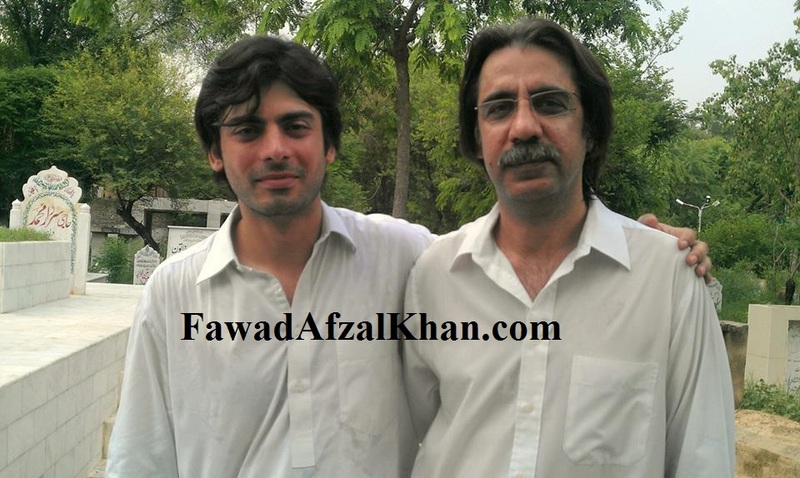 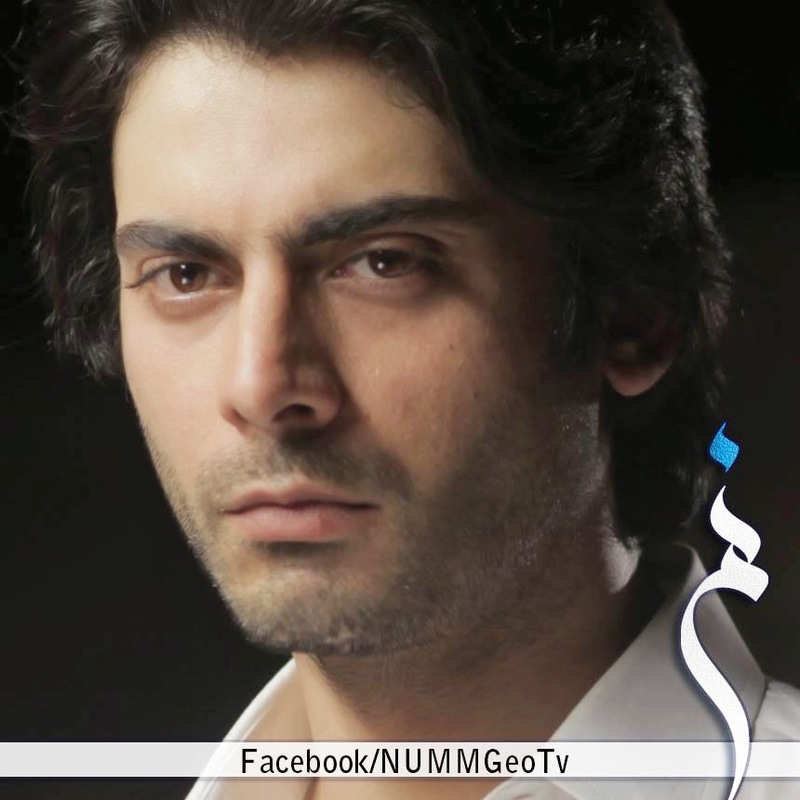 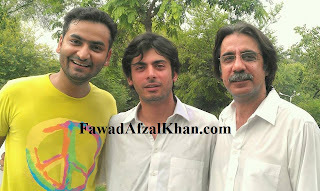 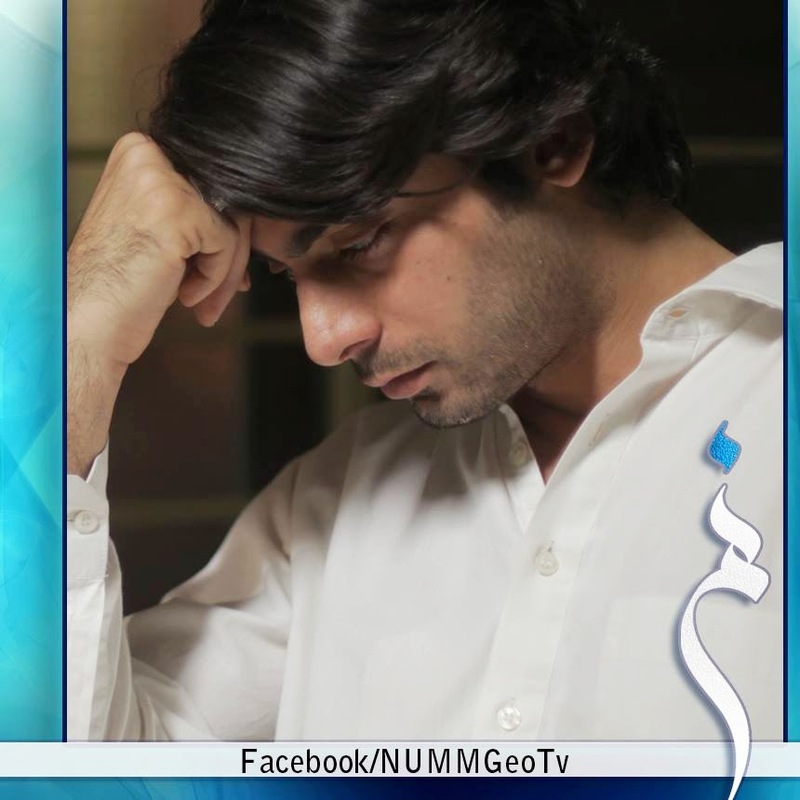 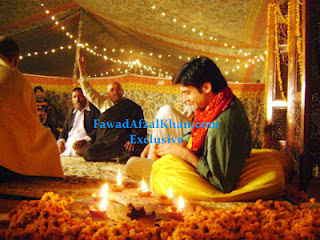 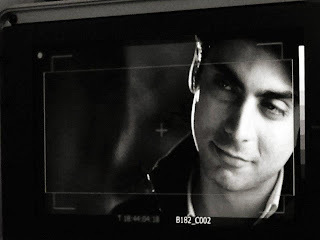 Behind the scenes pictures from the sets of drama Numm with Fawad Khan. 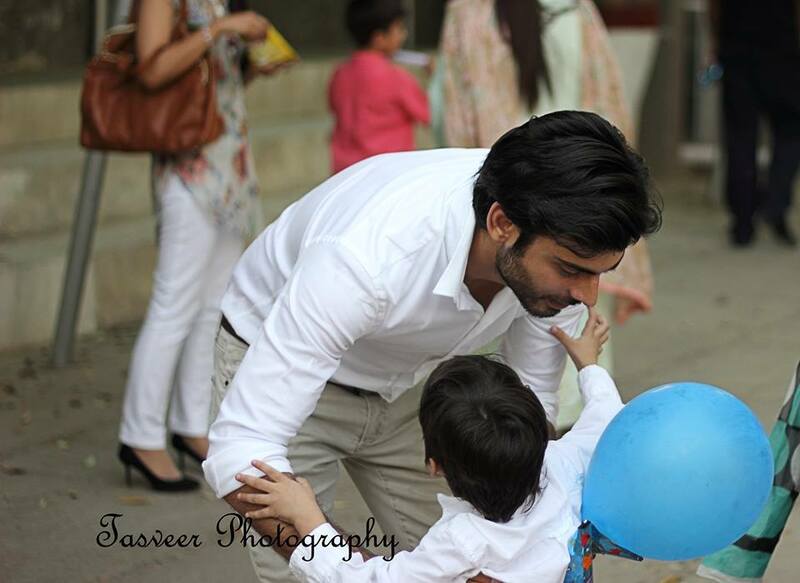 Fawad Khan with his son Ayyan at a school function. 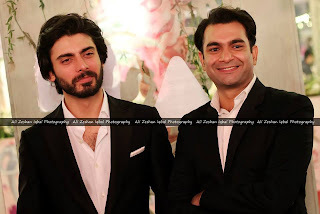 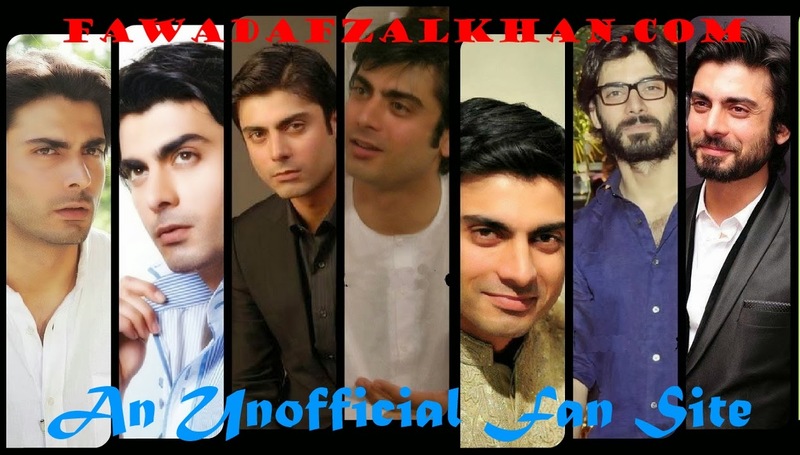 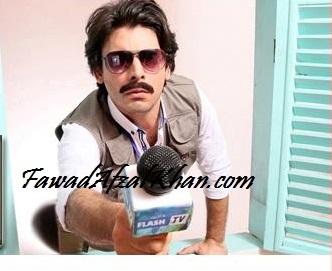 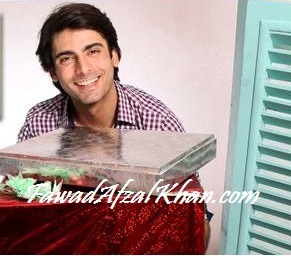 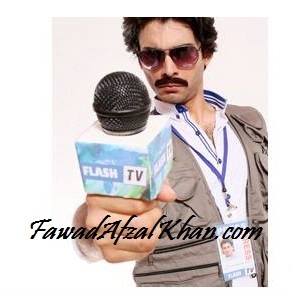 Fawad Khan was looking great in Servis ad has he played 3 different roles. 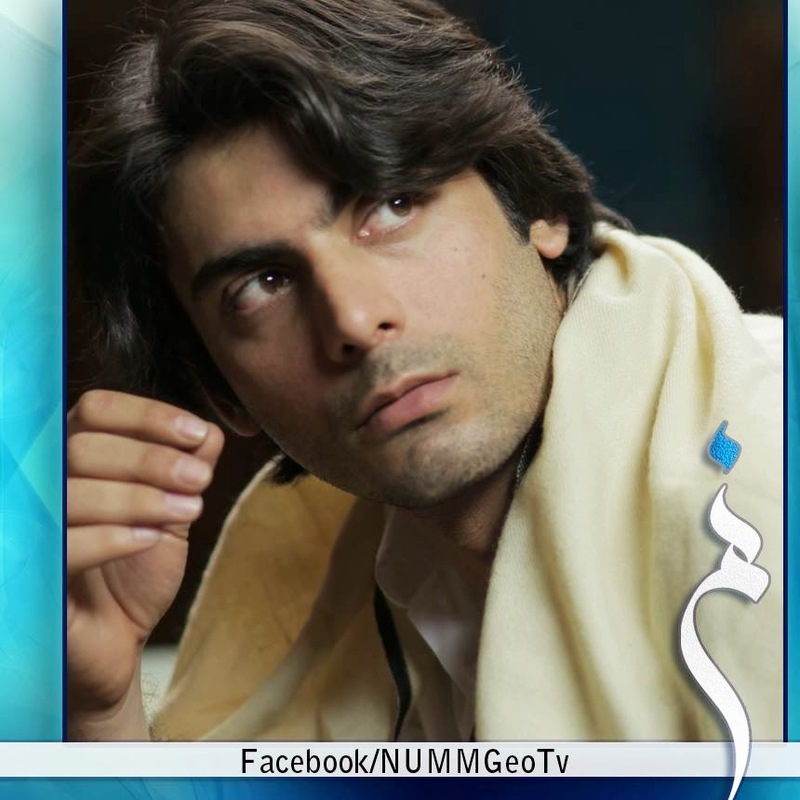 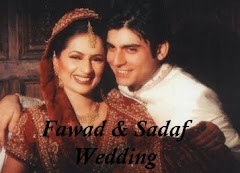 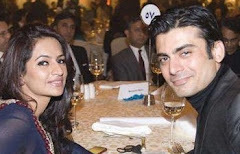 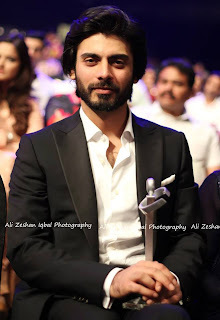 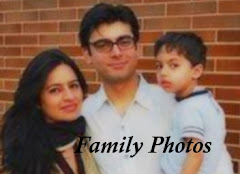 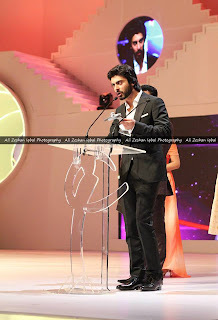 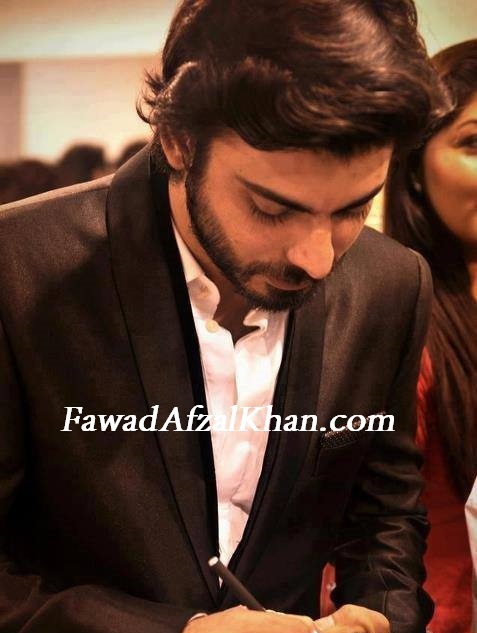 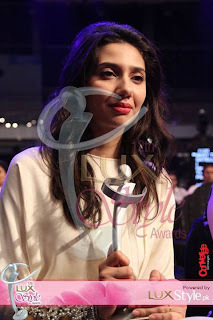 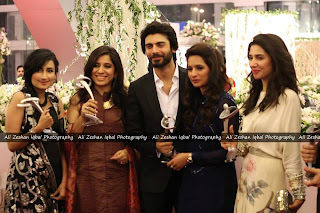 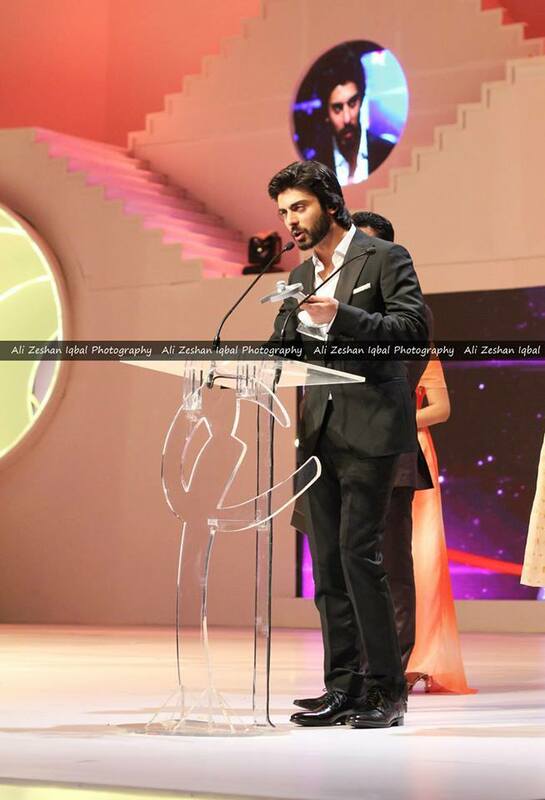 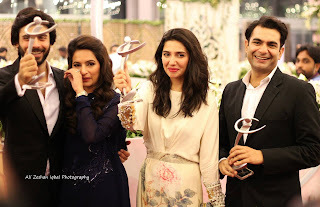 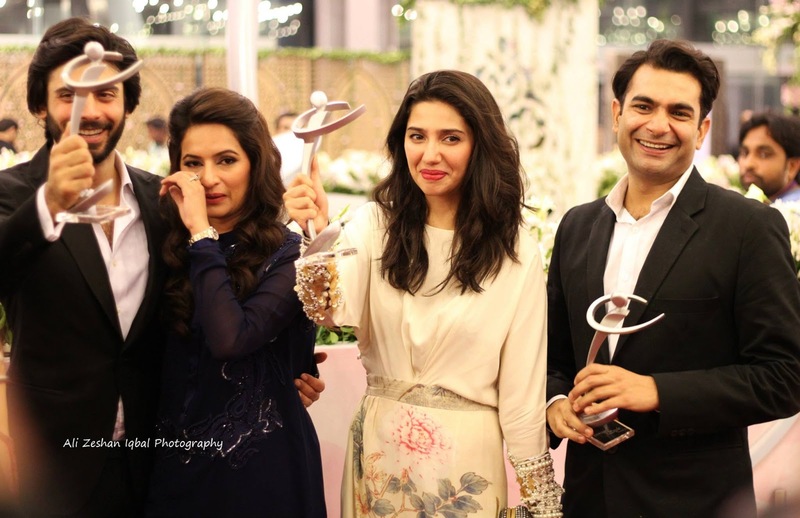 Fawad Khan best actor award for Humsafar, co-star Mahira Khan won best actress for Humsafar. 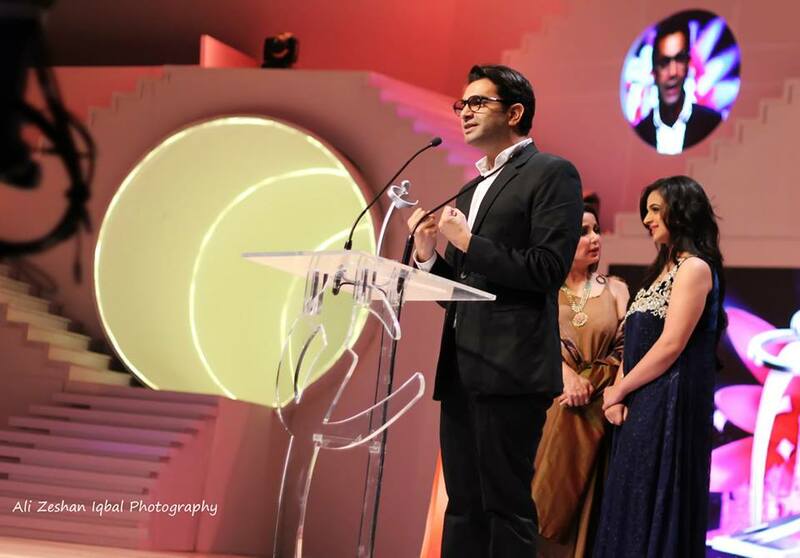 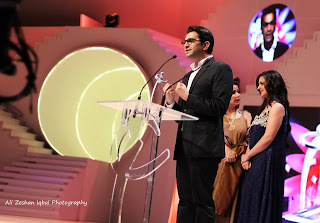 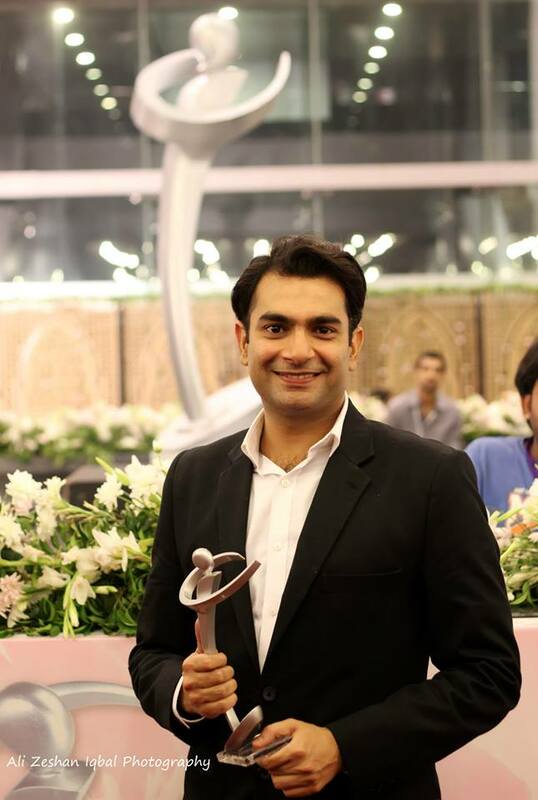 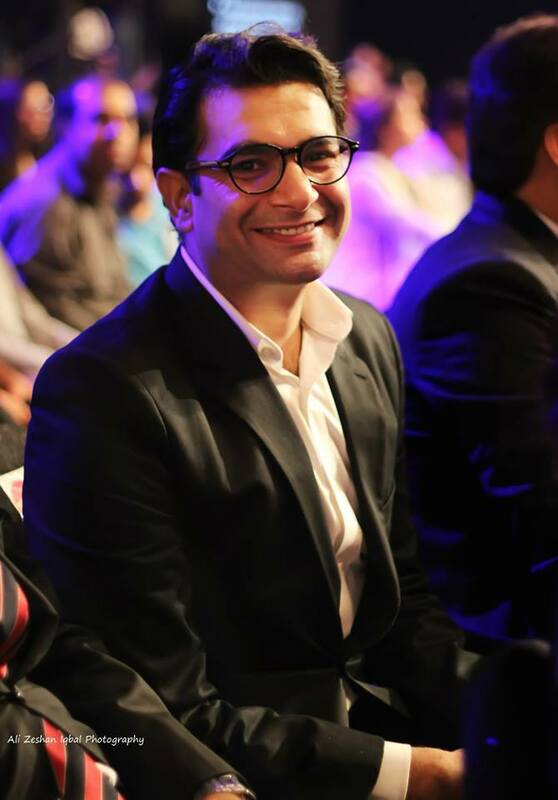 Also director Sarmad Khoosat won for best director Humsafar.